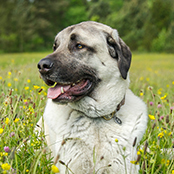 This beautiful breed is certainly a sweet natured and loving dog. 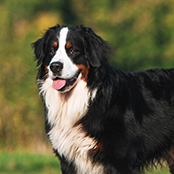 This beautiful breed is certainly a sweet-natured and loving dog. They are strong, sturdy and love to swim! With an ‘eager to please’ personality, they make a great family companion for a busy active household. 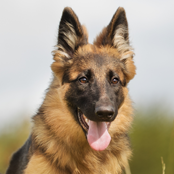 Originally used as a working dog, this breed needs to be adequately exercised to ensure their wellbeing and general needs are met. Because of this, training is very important. 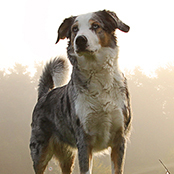 Teaching a solid ‘recall’ command will allow your beautiful dog to enjoy the great outdoors safely. Being a large breed also means that if you choose not to train, you will have a very heavy dog to persuade to work alongside you, making vet visits a nightmare! 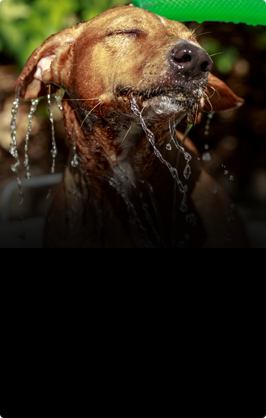 This breed excels in all sorts of dog-sports and simply adores swimming. As they clearly love the great-outdoors early socialisation is paramount. Think as many sights, sounds and experiences as possible during puppyhood. Puppy-preschools are wonderful for this as they provide a safe environment to learn and socialise. Leash training is also important as you will need to keep your large dog under control in certain situations, without them dragging you down the road. They are a very ‘eager to please’ breed and will love working beside you, making training easy and enjoyable for owner and dog. Grooming is an exceptionally important aspect of this breed. It’s also good to note that if you do not like drooly dogs, the Newfoundland is not the breed for you. They do drool…sometimes a lot! They have a double coat that will need daily attention to contain shedding. They will also shed heavily during seasons changes. Some owners call in the grooming experts for these large shedding sessions to help with the immense amount of hair. Even with professional help, you will need to groom your dog once daily to help remove dirt from their amazing coats. Clipping nails from an early age is also recommended, as attempting this on a large dog who has grown fearful of the event can be extremely difficult. Teach your young pup that being touched on the paws, face and mount is OK and an enjoyable experience. This laid-back breed would be very happy to laze the day away, however, as a working dog they need to move to keep them healthy and happy. A good stroll and off leash run daily is a good way for your dog to stay active and social. This breed simply loves to get their paws wet and are wonderous swimmers! This is also a great form of entertainment especially for younger pups who need to be protected from joint injuries in the early months. The Newfoundland is a very intelligent breed, and even though they are a very mellow dog, like with all dogs and pups, if bored they will seek out their own entertainment. This may include some destructive behaviours that the two-legged variety (AKA humans) may find very annoying. 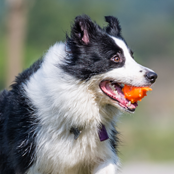 Correctly exercising your dog, and also enriching your dog’s daily environment is recommended. Allowing your pup access to regular training and also dog sports will keep their minds stimulated allowing them to partake in sleeping the day away without too much mischief. Not only does the Newfoundland look like a giant teddy bear, the great news is…he loves all the attention that comes with it! When socialised correctly and sourced from a good breeder, the Newfoundland makes a wonderful family companion and is great with young children. However, like with all breeds, children should be taught how to interact with a dog correctly, and also a dog correctly trained how to play with children. Supervision is always recommended. They also get along well with other pets. This breed does not take well to long hours away from their ‘pack’ and will want your attention when you return home from work. They do not appreciate endless hours locked in a kennel or backyard space. Due to their double coats, care must be taken in the heat as they can quickly succumb to heatstroke. Only ever exercise your dog during the cooler parts of the day, and ensure you have ample shade and shelter. It is very important to only source your new family member from a reputable breeding establishment, to ensure your puppy is healthy. Ask all the essential questions about hereditary problems and ask to see mum and dad. Contact your local breed club and research your chosen breeder. Your breeder should have proof that they regularly test their dogs for genetic diseases and to ensure that the dogs they are breeding from have sound temperaments. 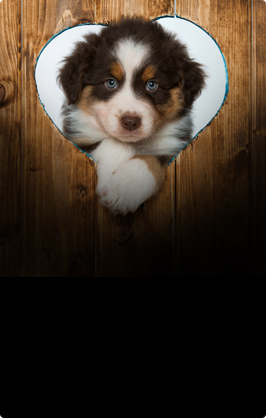 It may take a little more time than a quick purchase, but it can save you and your family from unimaginable heartache and pain dealing with a sick puppy.